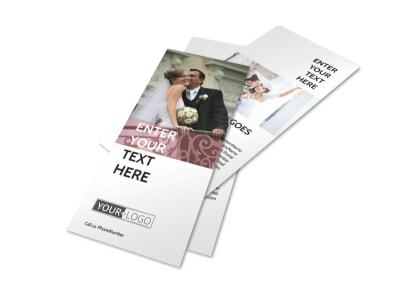 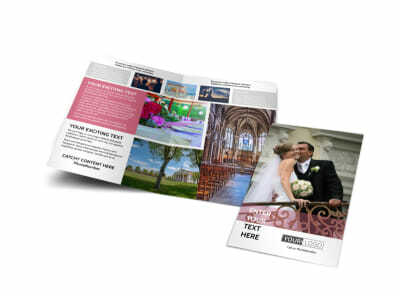 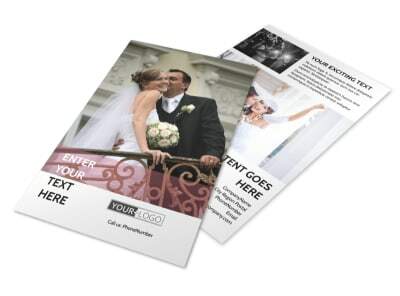 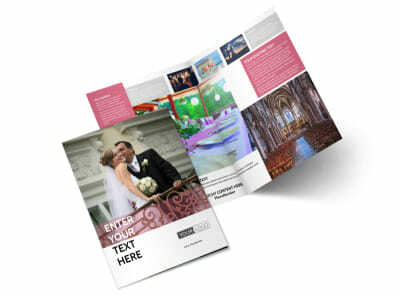 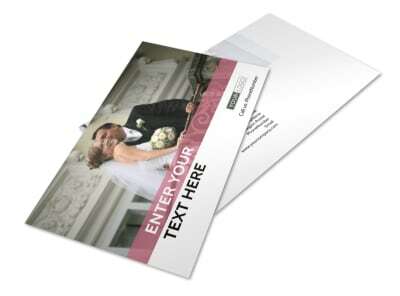 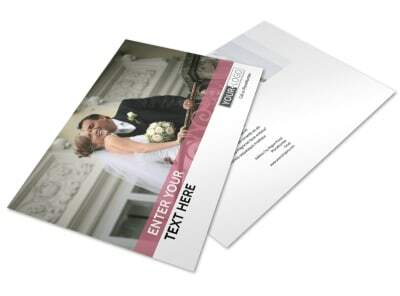 Customize our Wedding Venue Business Card Template and more! 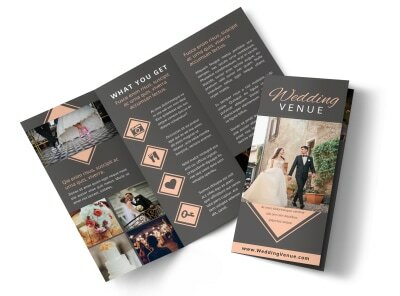 Remind happy couples that renting a wedding venue is really just a phone call away with wedding venue business cards designed using our online editor. 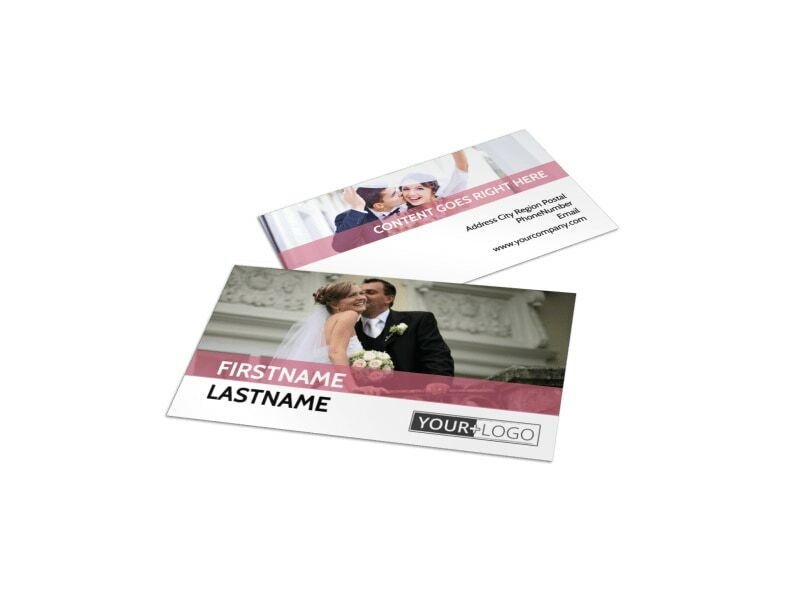 Customize a template with the color theme and design elements of your choice and make sure that your contact info is prominently displayed so clients can easily reach you. 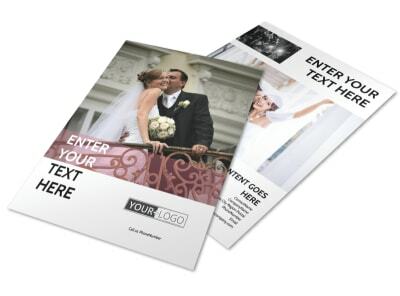 Print from your own office or leave that part to us.